The Russian Historical Society announced a competition to create a monument to the emperor. Set it is planned in front of the Great Gatchina Palace. 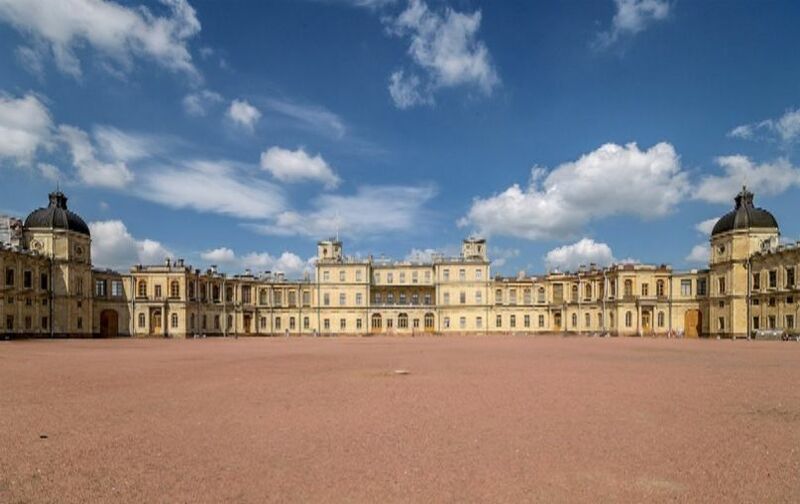 "The favorite residence of Alexander III was Gatchina, and I consider it a historical justice to establish a monument in the courtyard of the Great Gatchina Palace. There is an idea to use the surviving design of the monument to the emperor, of the sculptor Paolo Trubetskogo, "said RIO chairman Sergei Naryshkin. Paolo Trubetskoy is known as the author of the monument to Alexander III, established on Znamenska Square (now it can be seen in the courtyard of the Marble Palace). In the process of working on the project, the sculptor also made a model with the emperor sitting in the chair. They want to take it as a basis for creating a new monument.